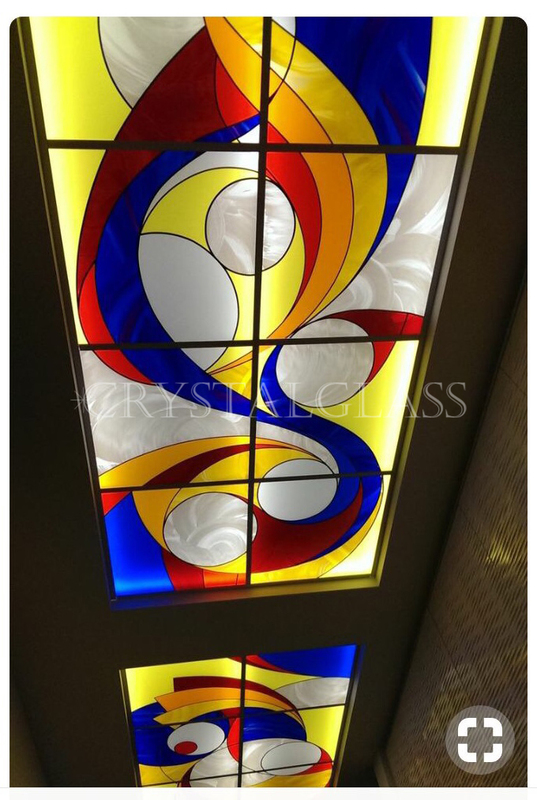 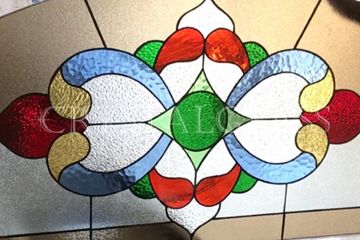 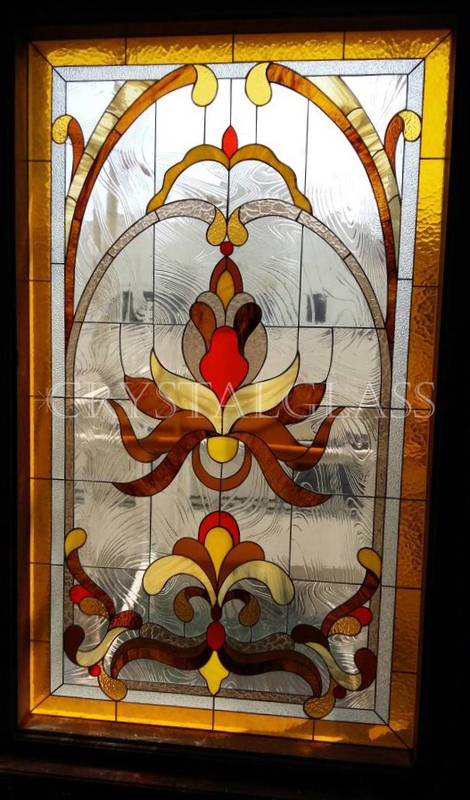 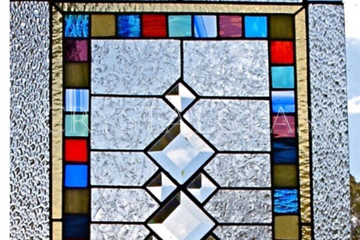 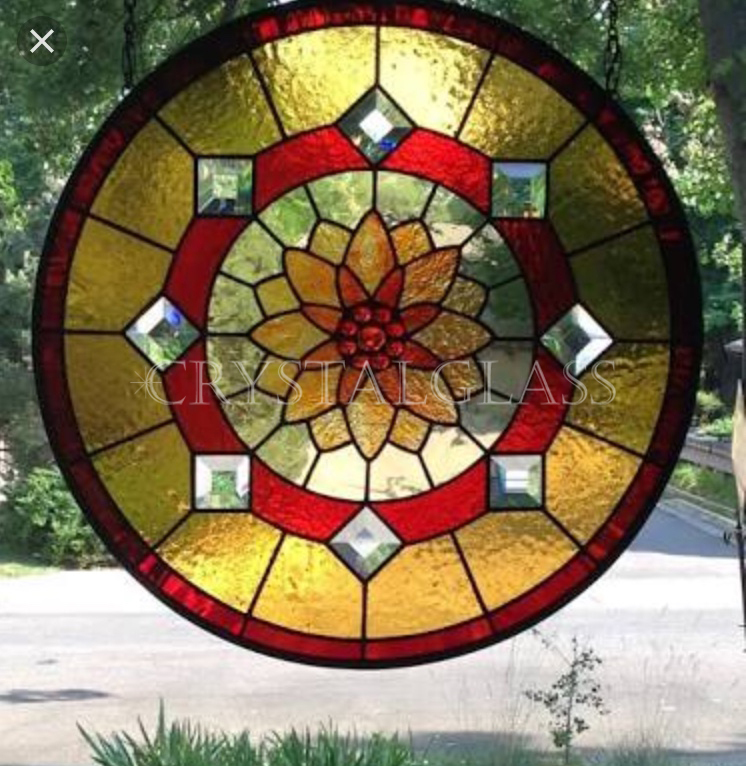 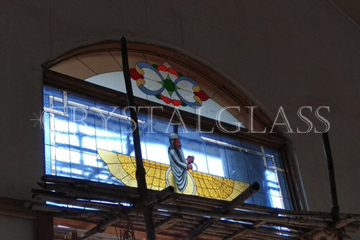 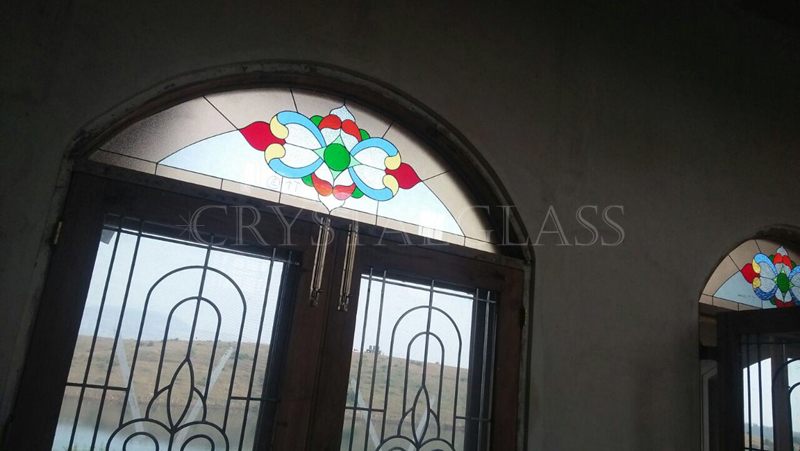 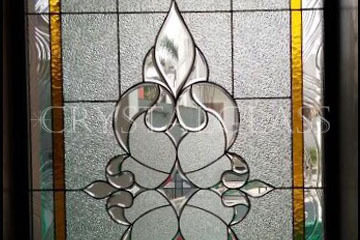 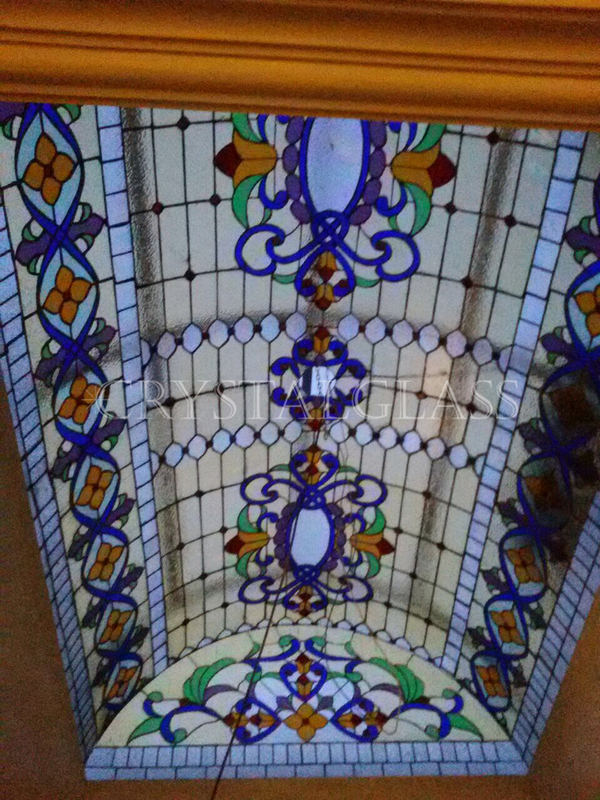 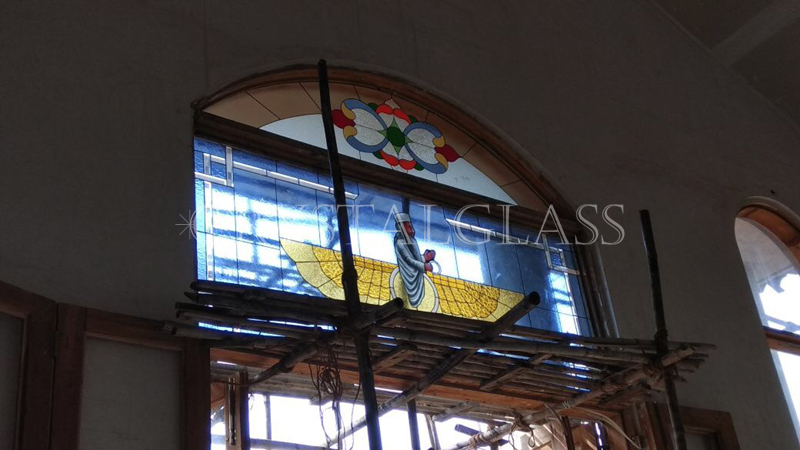 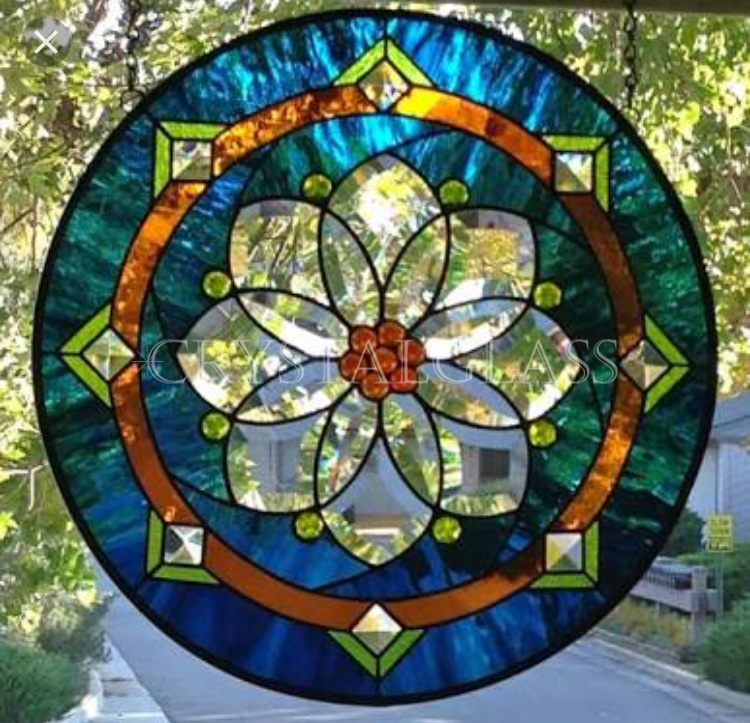 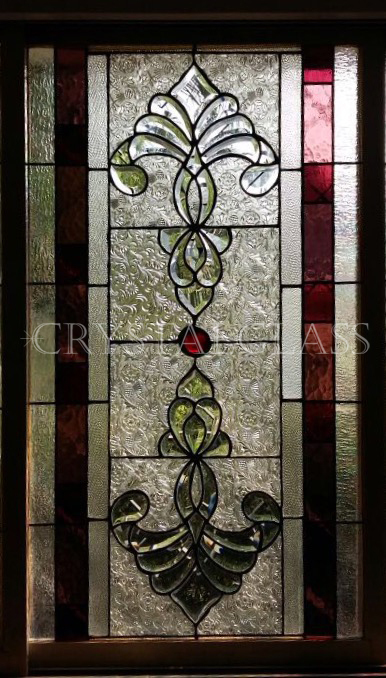 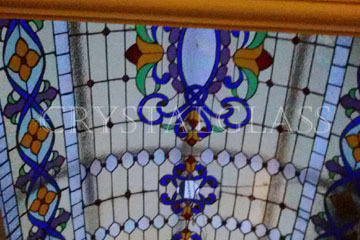 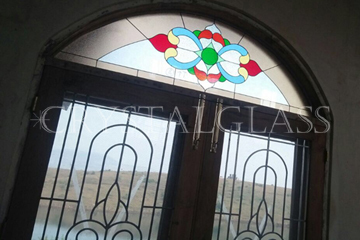 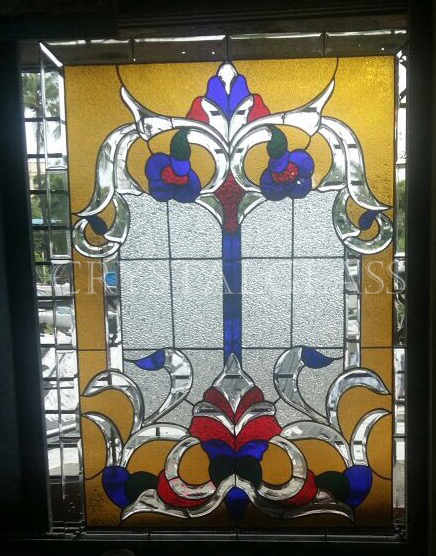 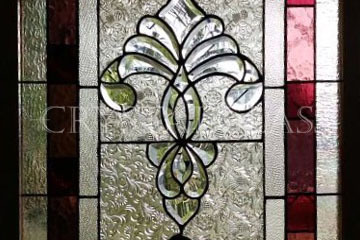 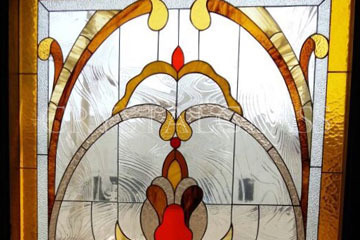 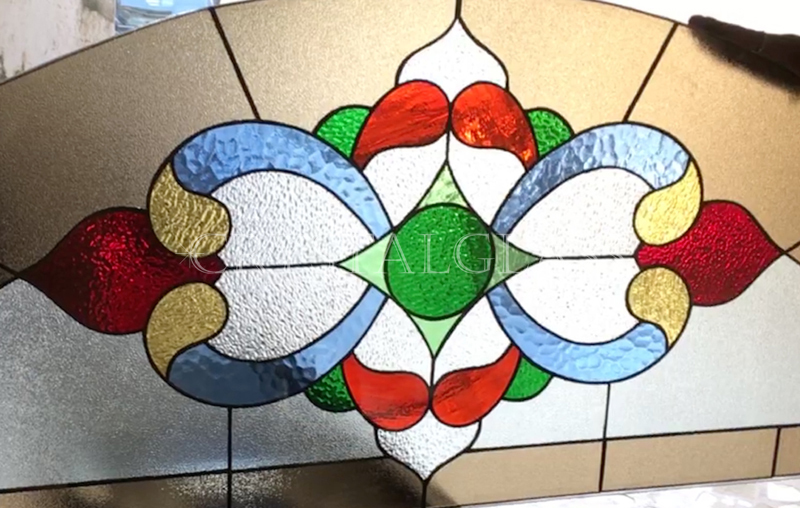 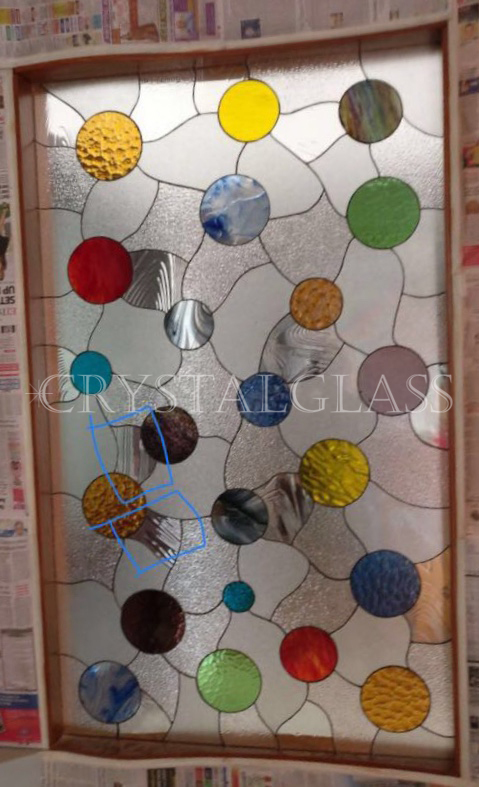 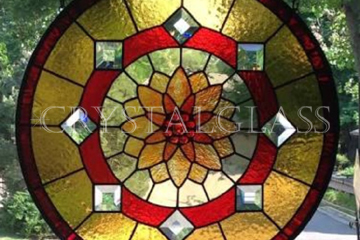 Situated at Mumbai, Maharashtra, India, we are betrothed in offering the best quality Stained Glasses like designer stained glass, modern stained glasses etc. 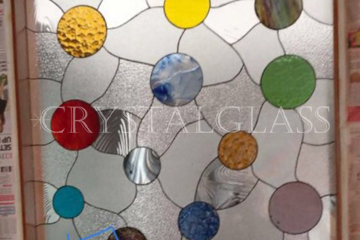 These glasses are cut and finished using modern tools by ingenious professionals. 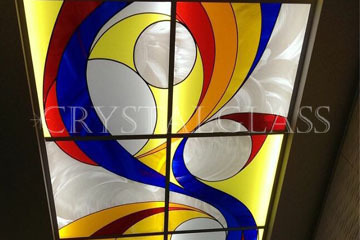 The provided glasses are widely used at different commercial and residential places for enhancing the look of interiors. 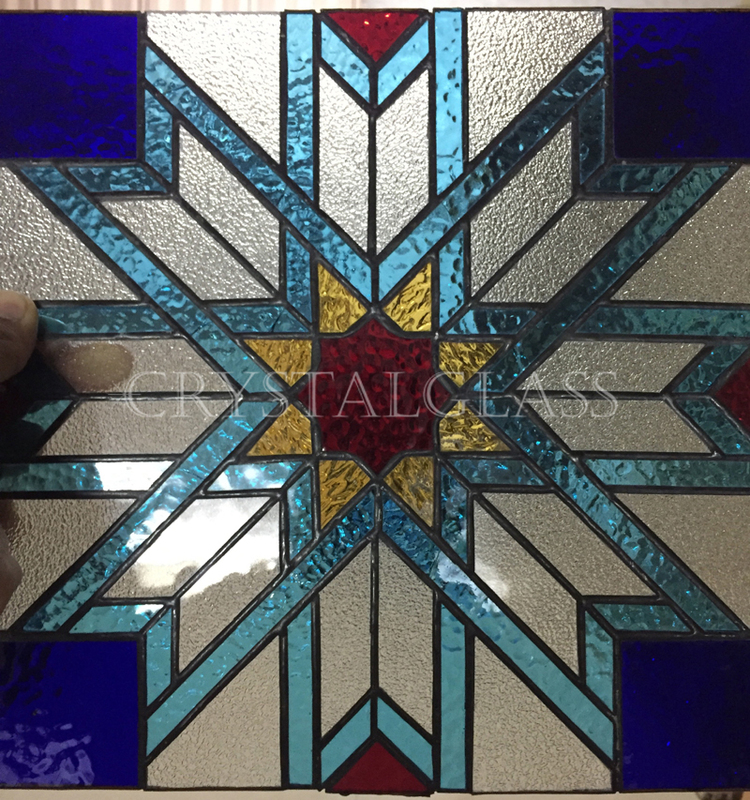 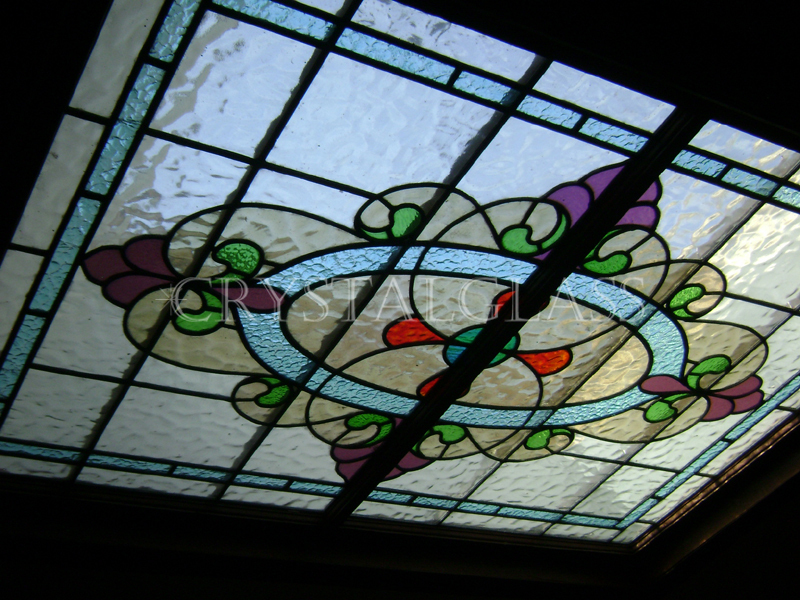 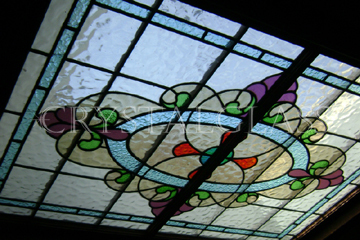 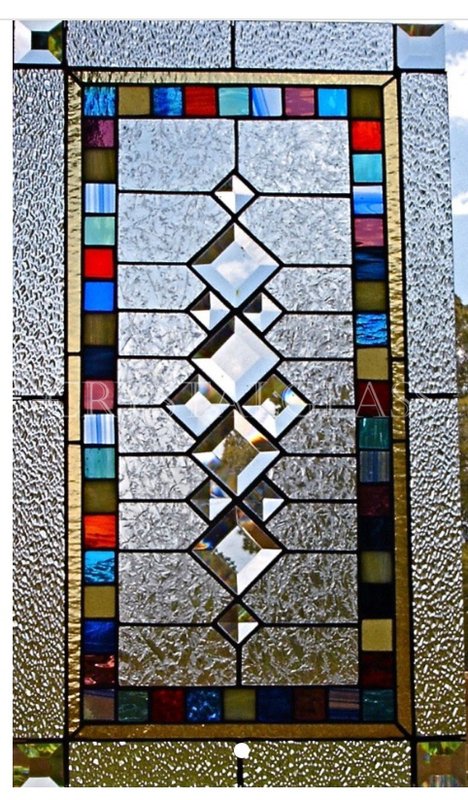 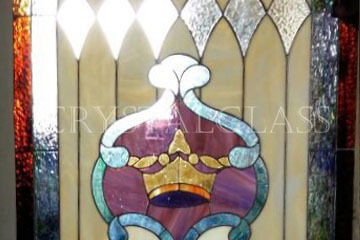 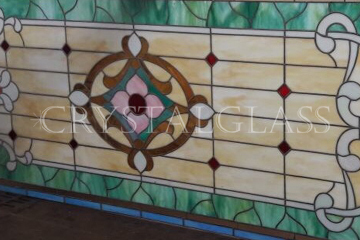 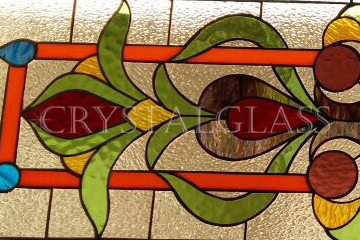 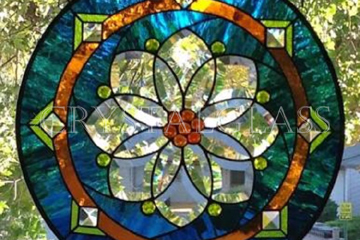 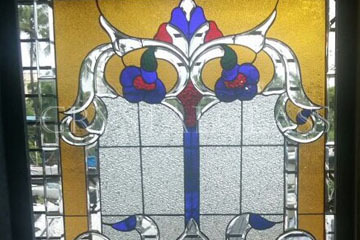 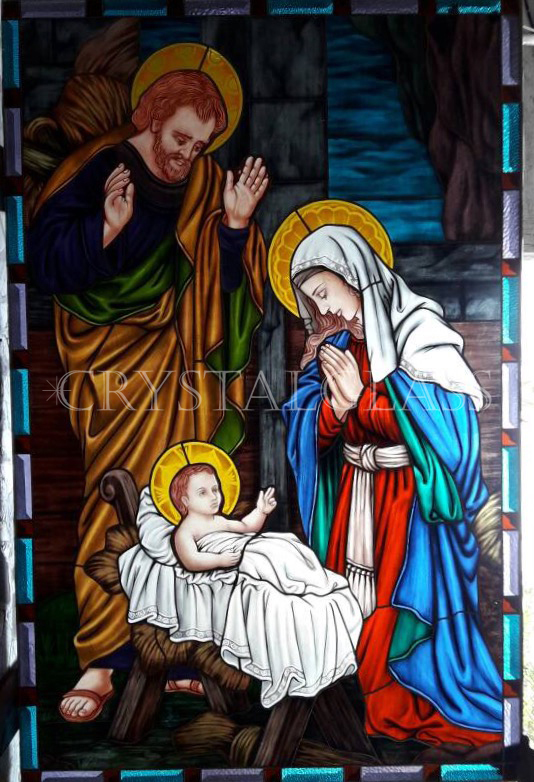 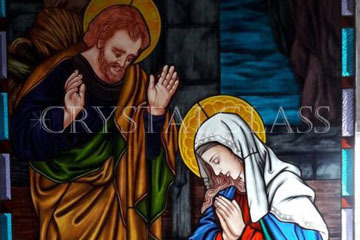 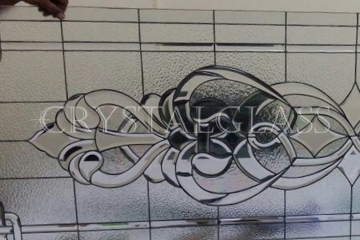 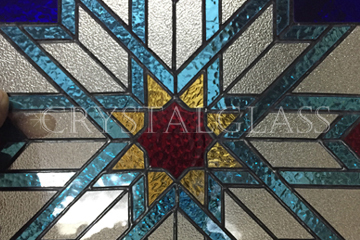 In addition, these Stained Glasses can be availed from us at competitive rates within prescribed delivery time.